Prince George is at the centre of transportation and trade in British Columbia’s heartland. It is located at the crossroads of two major highways and two railways, and is at the confluence of the Fraser and Nechako Rivers. The traditional home of the Carrier-Sekani and Lheidli T’enneh (Klate-lee-ten-eh) First Nations peoples, Prince George is known as the Gateway to, and the Capital of, Northern British Columbia. 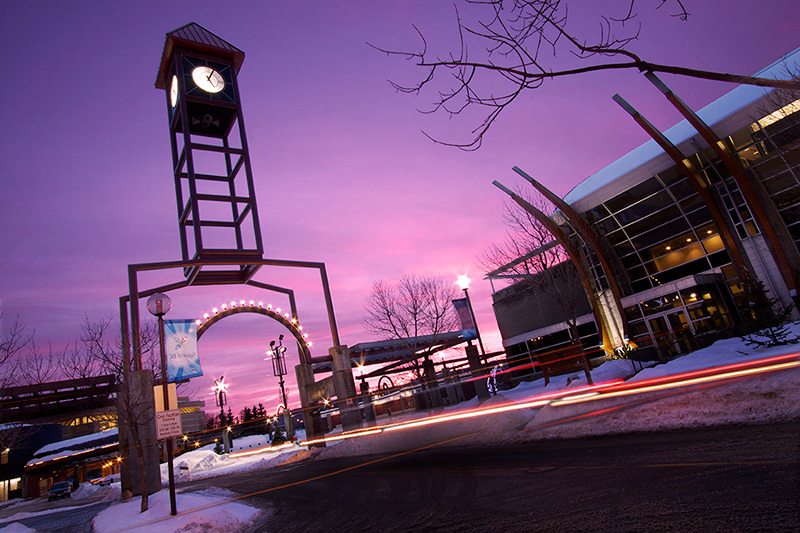 The city is the regional centre for shopping, the arts and sports. Hungry visitors will find a variety of restaurants from fast food to fine dining, and overnight guests can choose from anything between quaint B&B’s and well-appointed four-star hotels. Shoppers will find a variety of “big box” stores, shopping malls and unique downtown boutiques while enthusiasts of the arts can be treated to live theatre, galleries and museums. Sport fans will be right at home in Prince George with Junior (BCHL) and major junior (WHL) hockey, drag racing, oval racing, senior men’s baseball, lacrosse and soccer, as well as The Iceman, the city’s annual winter triathlon. Backcountry adventurers will find everything in the great outdoors including world-class fresh water fishing and hunting. Visitor attractions in and around the city are numerous. 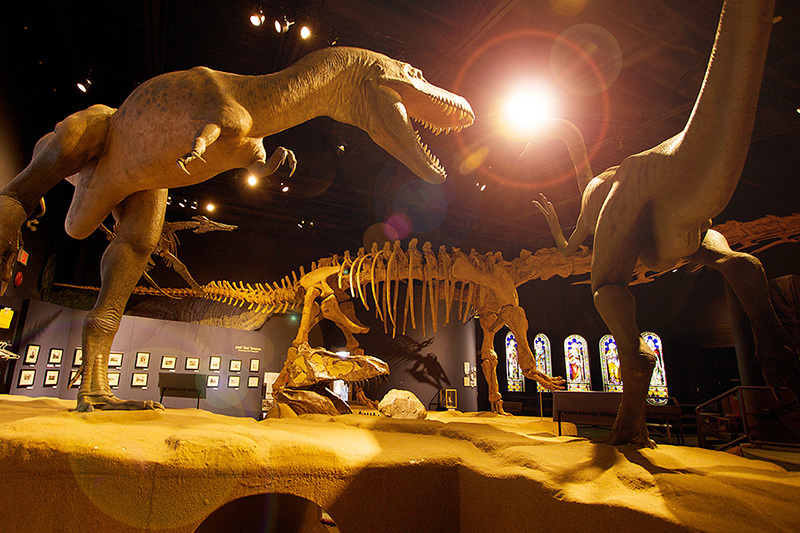 Take the kids to The Exploration Place at Lheidli T’enneh Memorial Park, a nationally recognized science centre and home of the SimEx Virtual Voyages Adventure Theatre. Then go over and let them play in the wave pool at the Aquatic Centre. The Railway and Forestry Museum is a real favourite with railway buffs and the whole family will enjoy a visit to the Huble Homestead, a delightful turn-of-the-century homestead a short drive north of the city. The Two Rivers Gallery is essential for visual arts enthusiasts. Don’t forget to visit the campus of The University of Northern British Columbia UNBC), Canada’s newest university. 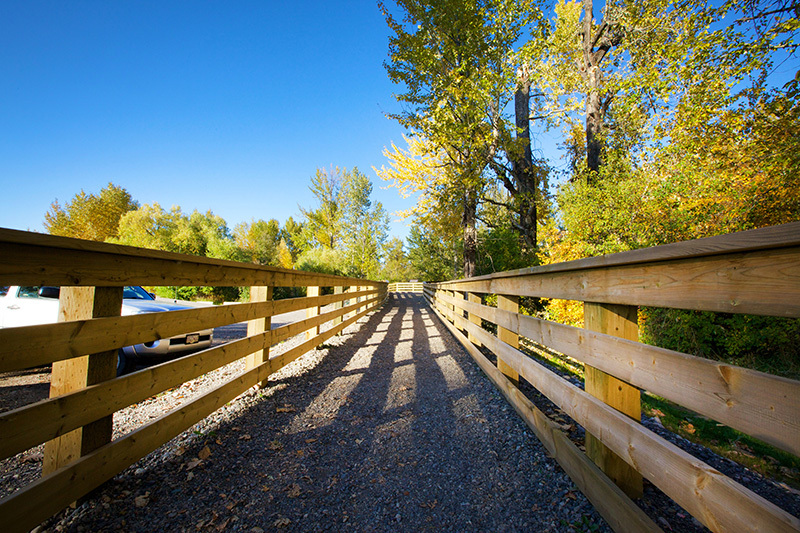 If your interests include the great outdoors there are 120 parks in the City of Prince George. Forests for the World has over 15 kilometers (9 miles) of trails that take you through a variety of natural habitats and was recently rated the 6th best picnic spot by Westworld Magazine. The Cranbrook Hill Greenway, a series of trails which stretches 18 kilometers from the campus of the University of Northern British Columbia to the Otway Nordic Centre, is a delightful place for a short ski or long hike. Goodsir Nature Park is an all-Canadian botanical park with picnic grounds and camping, and the Ancient Forest is a distinct inland rainforest with an accessible boardwalk. In addition, there are 1,600 lakes and rivers within an hour of the city offering endless opportunities for fresh-water fishing, boating, hiking wildlife viewing and camping. There are numerous quality sporting goods stores and backcountry outfitters in the city who can provide you with the right equipment, tackle and directions to that perfect fishing hole, campsite or viewpoint. For further tourism information in Prince George, check out www.tourismpg.com. For more Northern British Columbia Tourism information, visit www.hellobc.com/nbc. Thinking about making Prince George your home? Check out Move Up Prince George to learn about job opportunities, educational programs, and all of the other great lifestyle amenities that exist in Prince George.